Reverend Martin Luther King, Jr. addressed the crowd at the end of the Selma to Montgomery march. 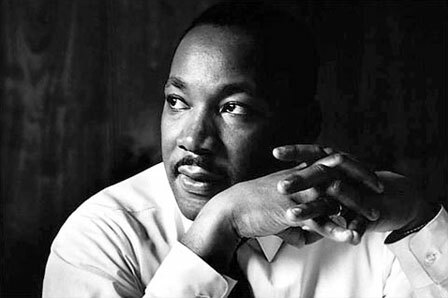 Dr. King had a clear vision that Jesus is the truth. That was his driving force. He knew that “Standeth God within the shadow” and “Mine eyes have seen the glory of the coming of the Lord”. 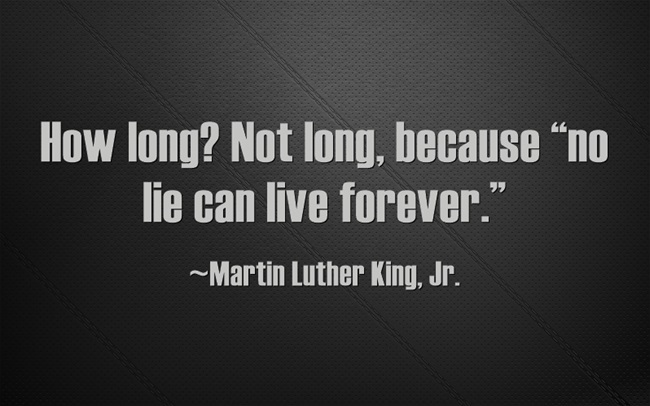 via Address at the Conclusion of the Selma to Montgomery March**. Brother, that link to the orginal page doesn’t work right.